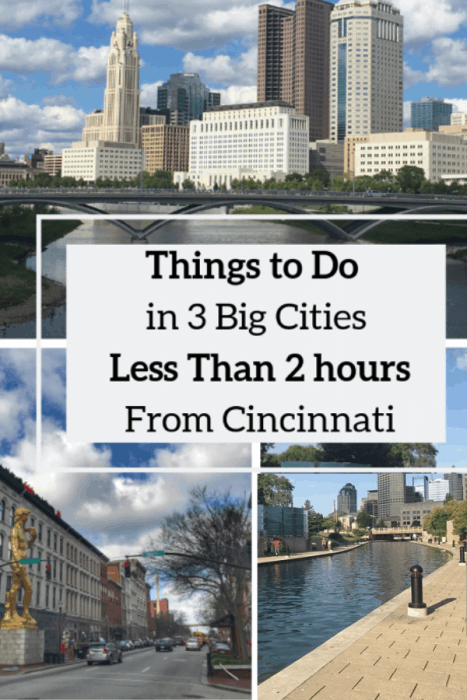 Depending on what part of town you live in the Cincy Metro, you can easily road trip to one of these three major cities in 2 hours or less. 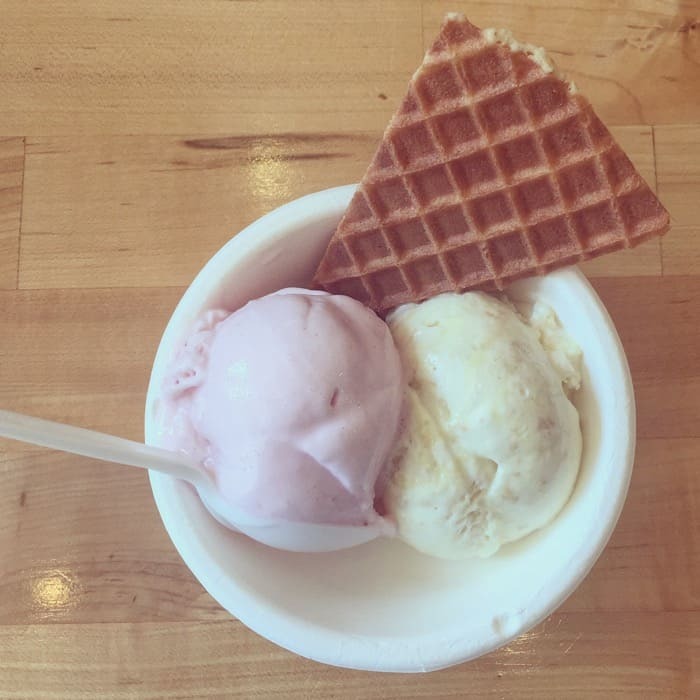 Each city has its own style and flavors that deserve a visit. I’m sharing a few suggestions for each city to add to your list. 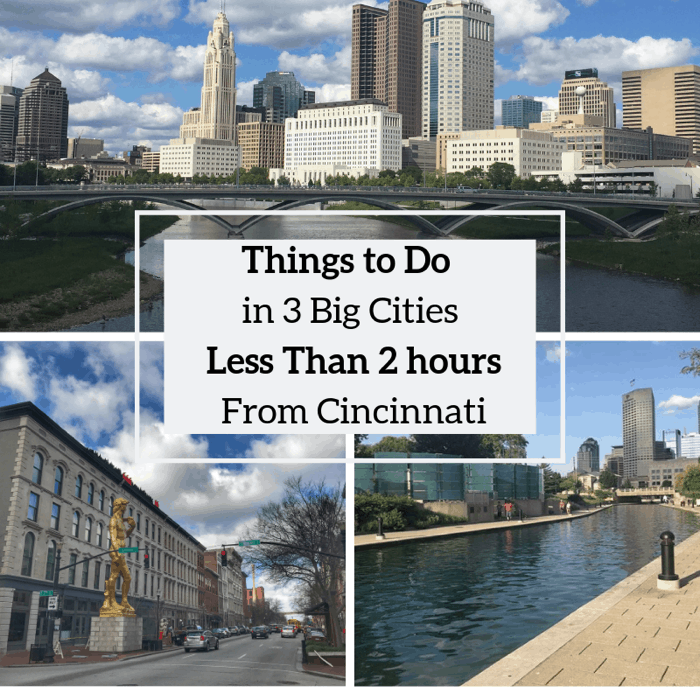 I’ve visited Columbus several times and I’m always finding new places to eat and things to do with each visit. The Center of Science and Industry provides lots of incredible hands-on exhibits that make learning interesting and fun for all ages. You can easily spend a full day here if you check out all of the programmed events. I suggest grabbing a schedule as soon as you walk in so that you can plan your exhibits. 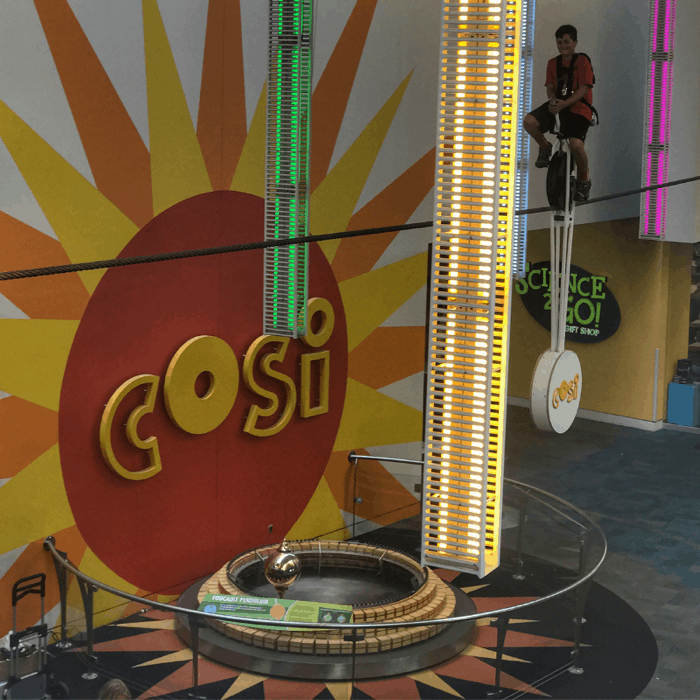 A few of my favorites are the rat basketball, yes they really do have rats that play basketball, and take a ride on COSI’s High Wire Unicycle (the only one in the world) where you travel across an 84-foot cable 17 feet above the ground. Don’t worry you are harnessed into the bike and your weight is counterbalanced. *If you want to experience COSI kid-free, check out COSI After Dark events exclusive to guests 21 and up. 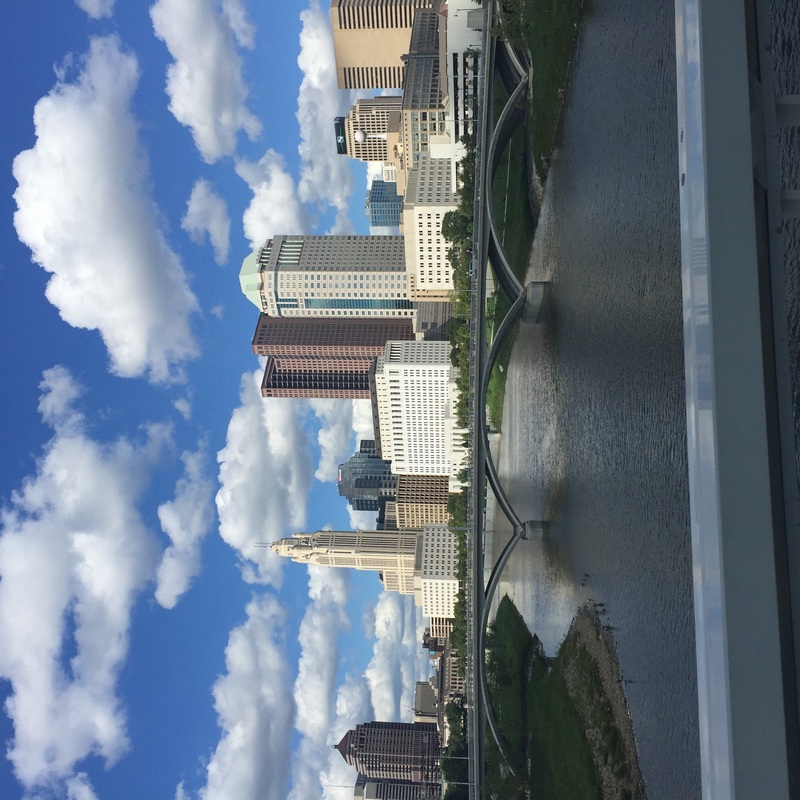 The food scene in Columbus is really incredible which can also make it a bit overwhelming. 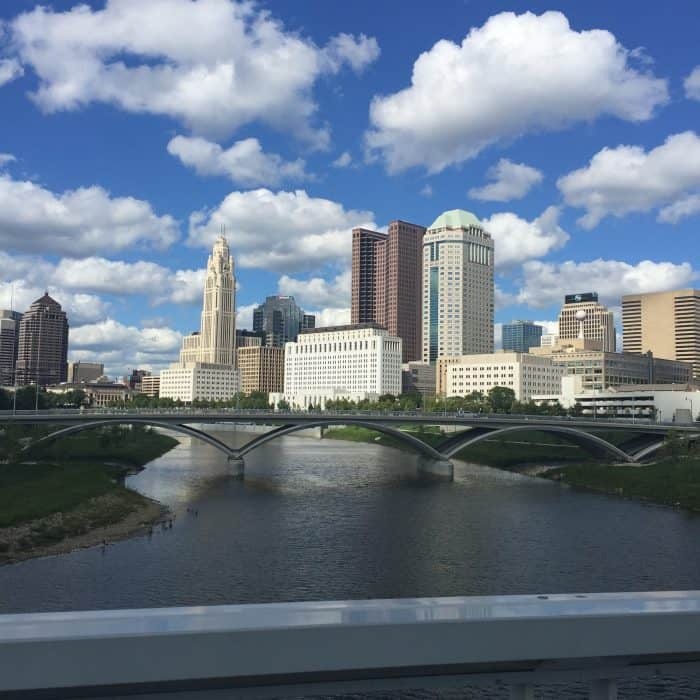 Lucky for us Columbus Food Adventures provides 11 different guided theme tours that will guide you to tastings at multiple restaurants or food trucks for the best or most unique menu items that will give you the inside scoop and an excuse to come back again. 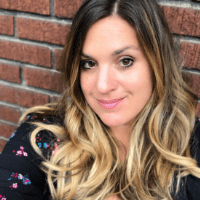 Learn more about the history of the restaurant from owners and key staff while enjoying memorable bites at each location. I try to visit this park every visit, no matter the season because it’s so beautiful all year round. 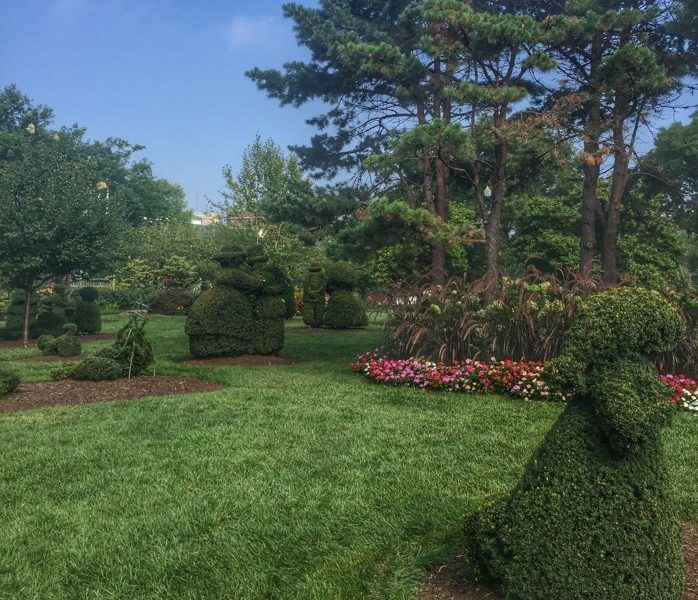 The main focal point of the park is the topiary interpretation of George Seurat’s famous painting “A Sunday Afternoon on the Isle of La Grande Jatte” created by sculptor, James T. Mason. The 7-acre park has over 50 human figures along with a few animals and boats along with gorgeous flowers throughout. 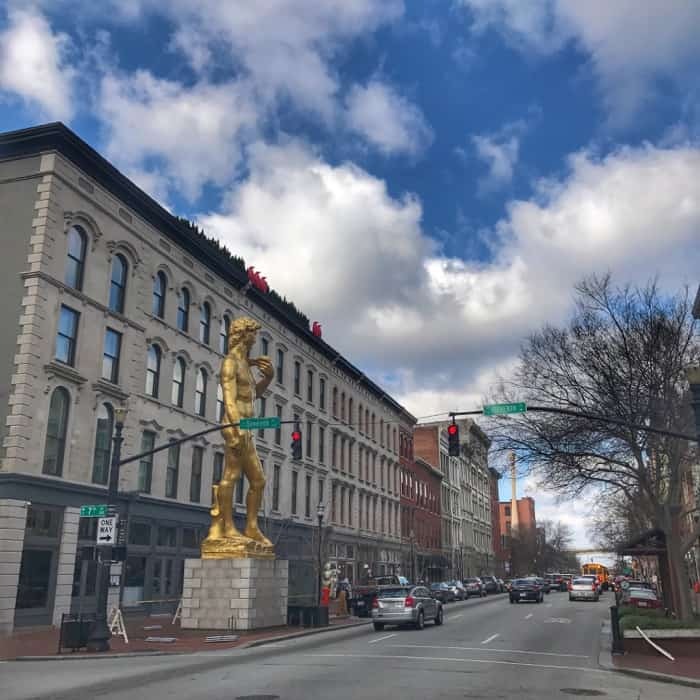 In a state for known for horse racing and bourbon, Louisville continues to grow in its food and art scene. It was recently the host city for Season 16 of Top Chef. No matter what the weather is above ground, Mega Cavern is the perfect playground for adventure seekers of all thrill levels in a mild 60 ish degree temp all year round. 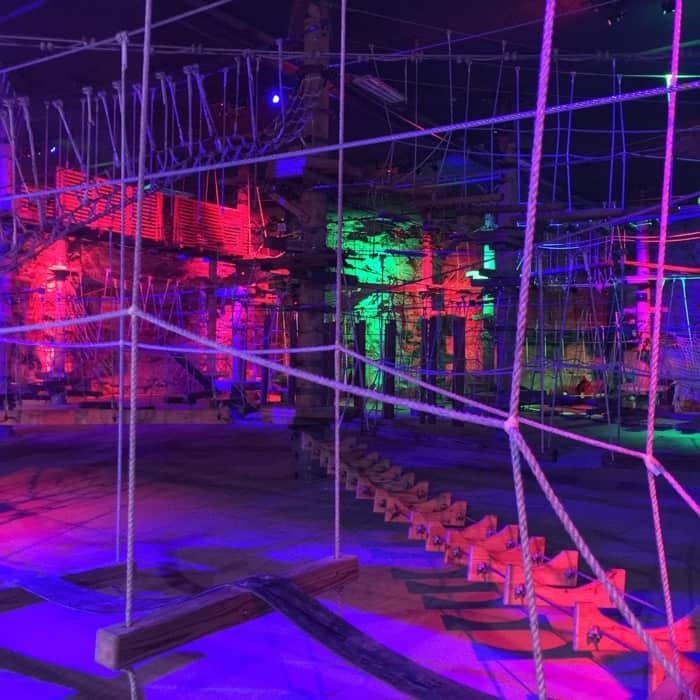 You can ride in the world’s largest underground bike park, zipline or challenge yourself on the fully underground ropes course, or take an electric bike or tram tour if you don’t want to do something as physically demanding. Learn about all aspects of horse racing culture at the Kentucky Derby Museum. The museum has many hands-on exhibits along with several areas that are perfect for a photo opp. 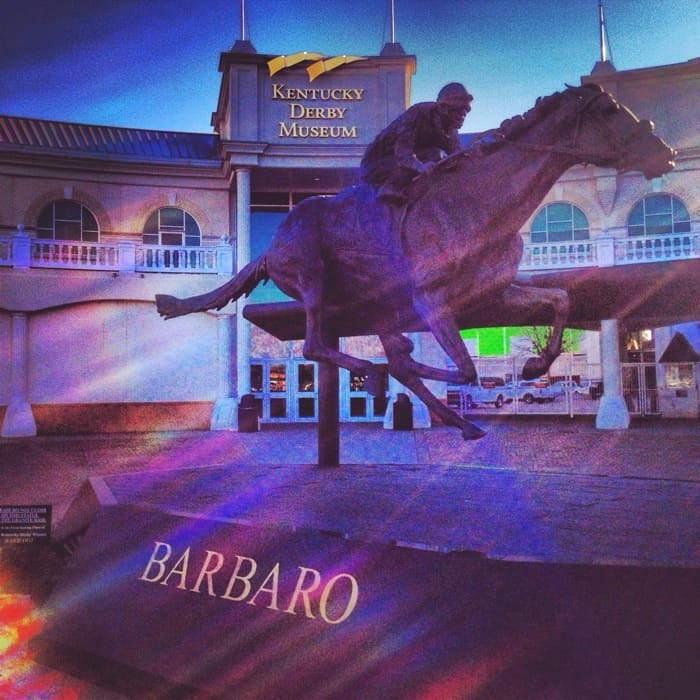 Plan ahead and schedule a tour during your visit that will include walking next door to hear the stories behind the significant areas of Churchill Downs as you walk the grounds. No visit to Kentucky is complete without a bourbon tour right? Taste your way through the city on Louisville’s Urban Bourbon Trail featuring bars and restaurants offering 50+ types of bourbon and the Urban Bourbon Experience that includes bars, restaurants, and distilleries. 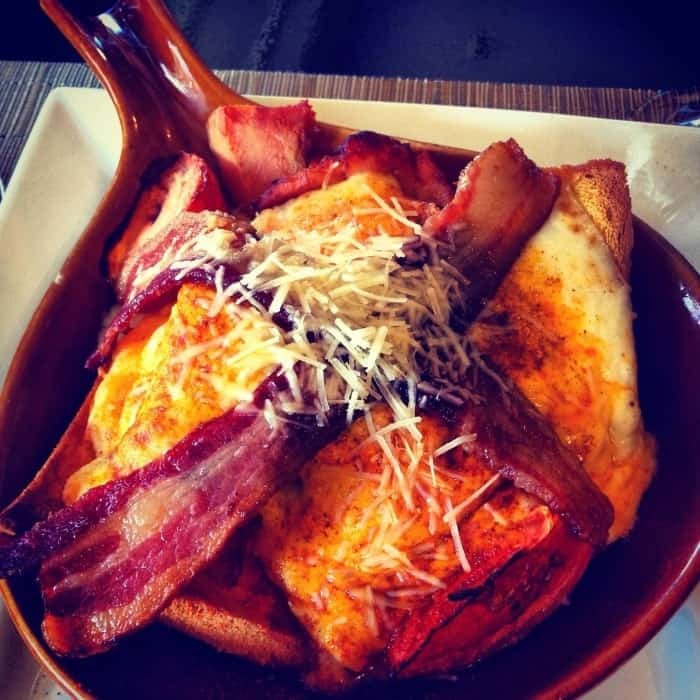 Why not try the Original Hot Brown Sandwich from the Brown Hotel. There is even a Hot Brown Hop Trail featuring different takes on the sandwich but you are encouraged to just pick one because it’s a heavier sandwich and you will fill up quickly at your first stop. 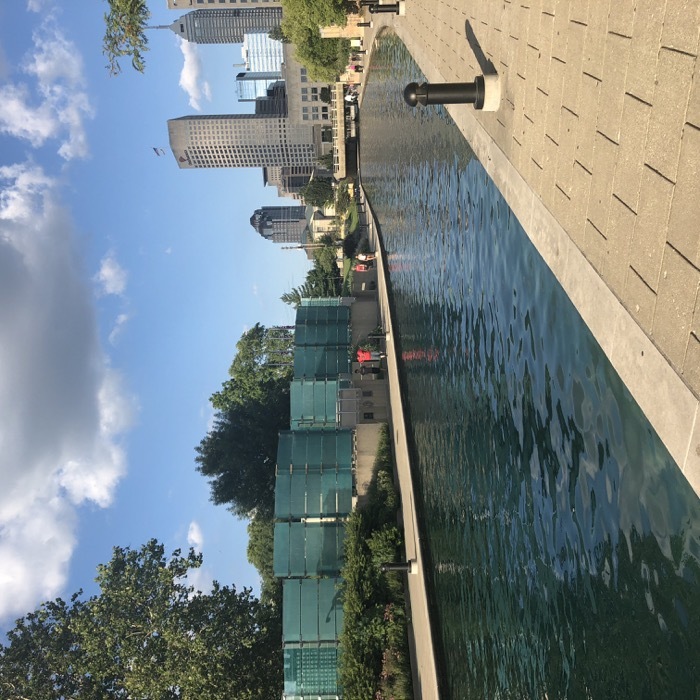 A city that’s known for racing, Indianapolis is a well-rounded city offering major sports, art, and a scenic riverwalk downtown. 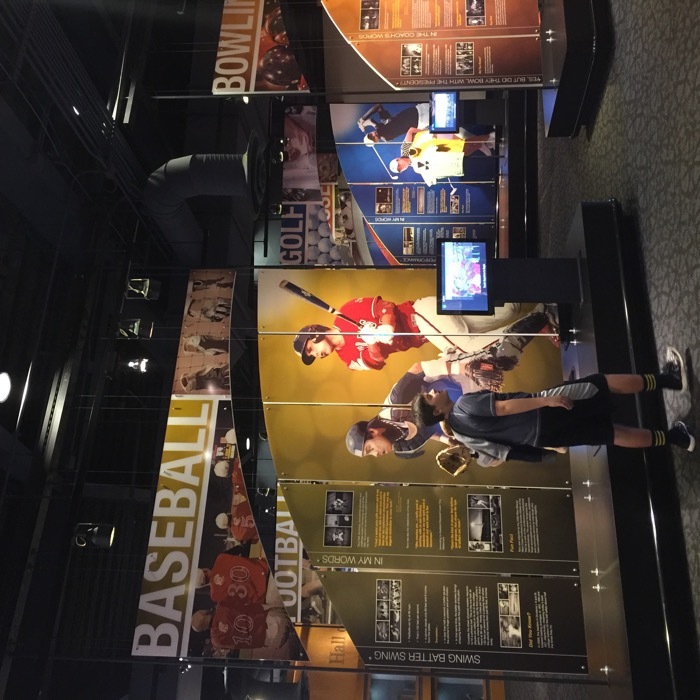 Learn more about collegiate sports through two floors of interactive exhibits that give you a greater understanding of what it’s like to be a winning athlete. Search for your favorite team, take a trivia challenge, watch video highlights, and play in a 1930s retro gymnasium. There are more than 1,000 colleges and universities and over 400,000 student-athletes that are members of the NCAA. The Hall of Champions gives you inspiration and an appreciation for the skill sets needed for each sport represented. 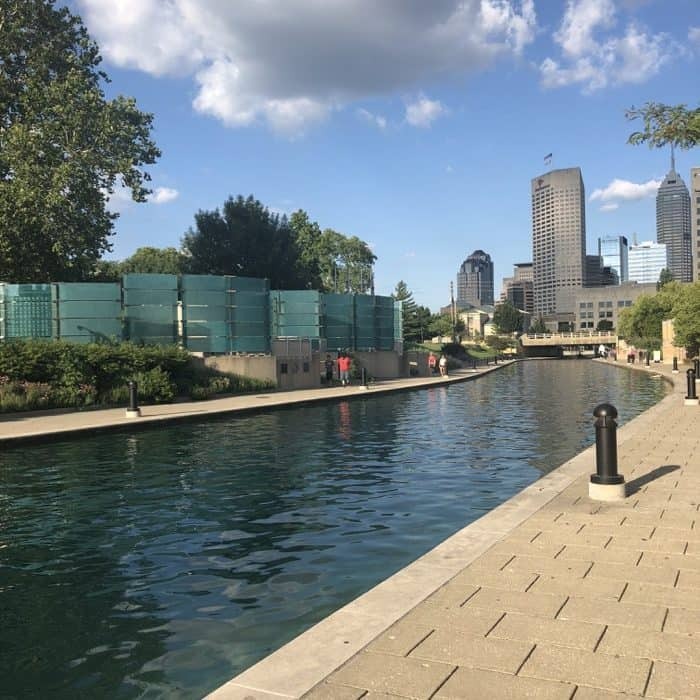 A unique sculpture park that’s located next to the Indianapolis Museum of Art on you guessed it, 100 acres. Combining nature and art, The Virginia B. Fairbanks Art & Nature Park, 100 acres is one of the largest museum art parks in the country including a 35-acre lake, woodland, wetlands, and meadows with many sculptures that are designed for interaction. This is definitely a must see gem for any art or outdoor lover! 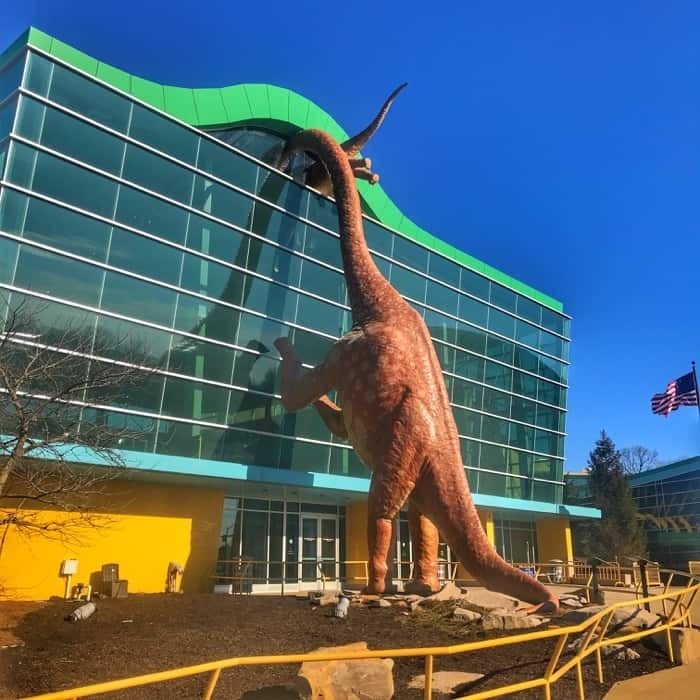 The Children’s Museum of Indianapolis is the world’s largest children’s museum that provides educational learning through hands-on play. 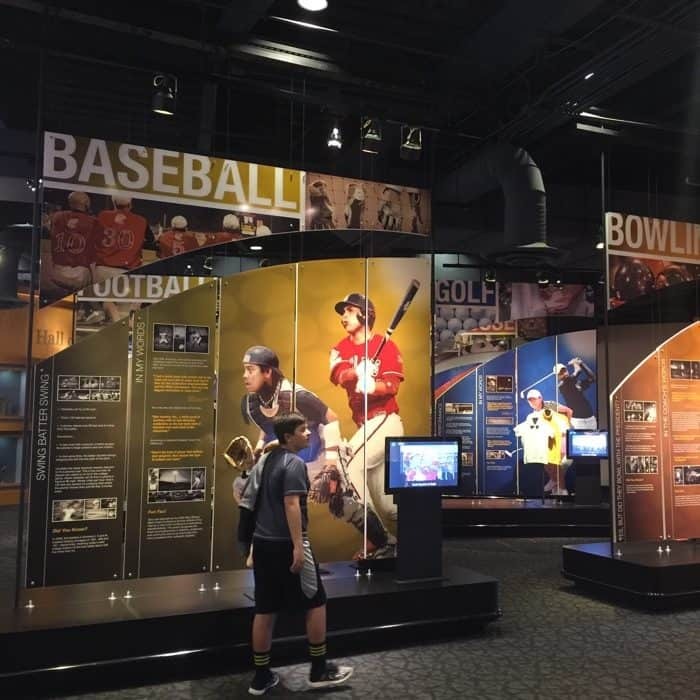 There are 5 floors of fun to explore along with the newest outdoor addition the Sports Legends Experience. 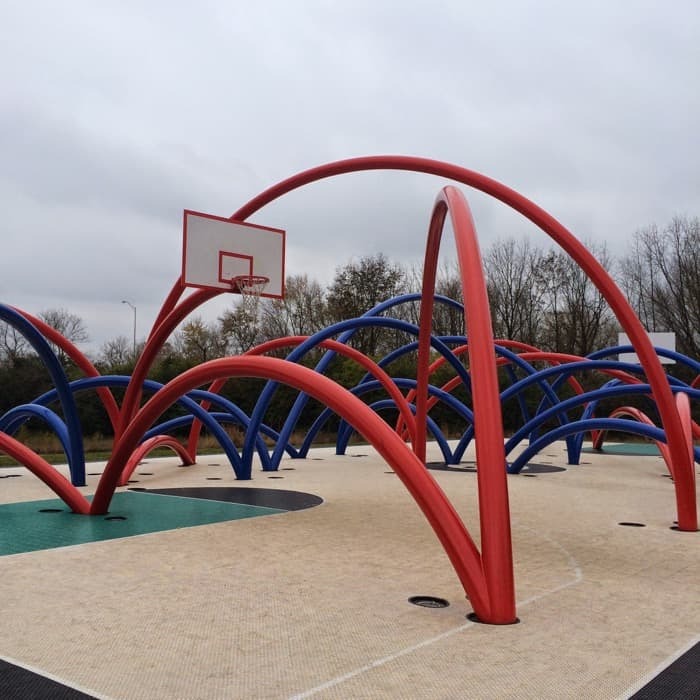 Sports Legends Experience is a 7.5-acre expansion to the Children’s Museum of Indianapolis where families can enjoy and engage in 12 outdoor sports experiences open seasonally and 3 indoor experiences open year round. You can easily spend all day here so plan accordingly with your schedule. If you are an adult who is a kid at heart, don’t worry you can still visit during the Museum by Moonlight special events for 21+ and up or select the adult itinerary on their website for suggestions for exhibits that will be of specific interest to you. I hope that some of these suggestions helped inspire your next road trip.